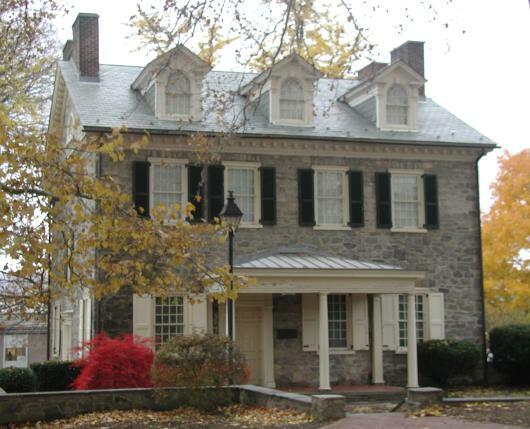 The oldest home in Allentown, Historic 1770 Trout Hall was the summer estate of Allentown’s founder’s son, James Allen. 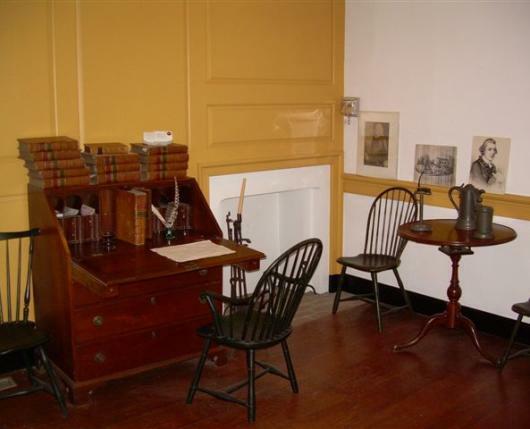 The Lehigh County Historical Society operates the house museum, which in on the National Register of Historic Places. 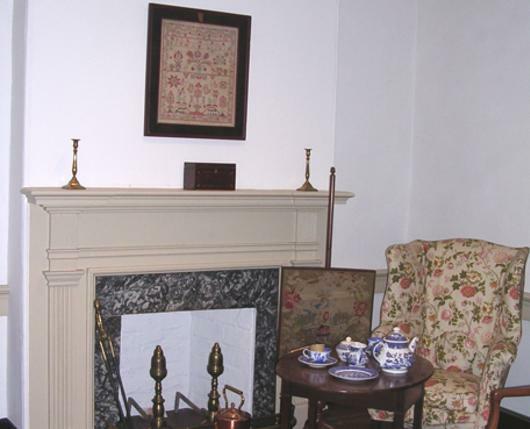 It is open to the public with guided tours, from May - September; Saturdays and Sundays from 1 - 4 p.m. Tours of this colonial stone mansion tell the story of colonial America and the fight for American Independence. Tickets to this venue may be purchased at the Lehigh Valley Heritage Museum located adjacent.